The fabric material is a supple texture made of 5 denier 27 microns, 1/5 of the hair with a phenomenal fine fiber weighing only 5 g / m 2. 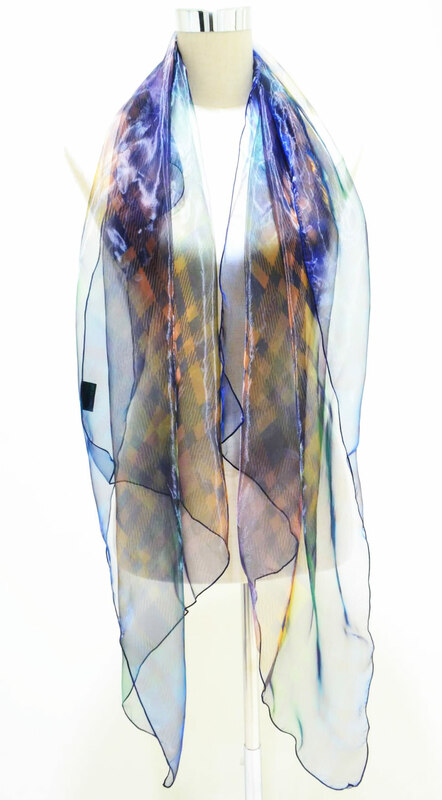 Stylish and gorgeous stylish & glossy feeling over silk and unprecedented transparency. 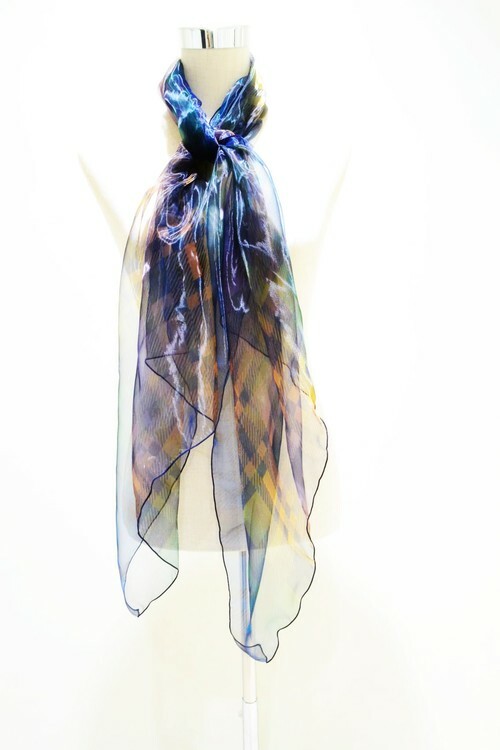 A new sensation scarf of ultra-thin fabric. You can also dress up and dress down. Please stay like a sparkling wind. In case of out of stock, please understand that we wait for about 3 weeks from order production to shipping. If the order can not be made from this page for out of stock, please send it from the inquiry page, with product name and part number, quantity, order hope and filled in.